The University of Tartu was founded in 1632 by the Swedish king Gustavus Adolphus. And the same university town Tartu is located about 40 km from small but famous city Otepää. 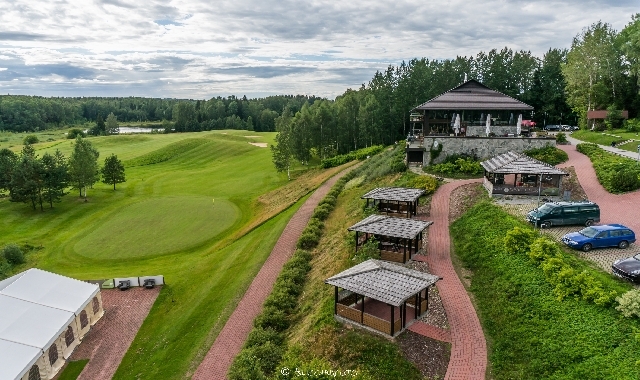 The small South-Estonia town Otepää is among Swedish sportsmen and fans as the World Cup place of cross-country skiing and other sports like triathlon, cycling, rollerskating etc. 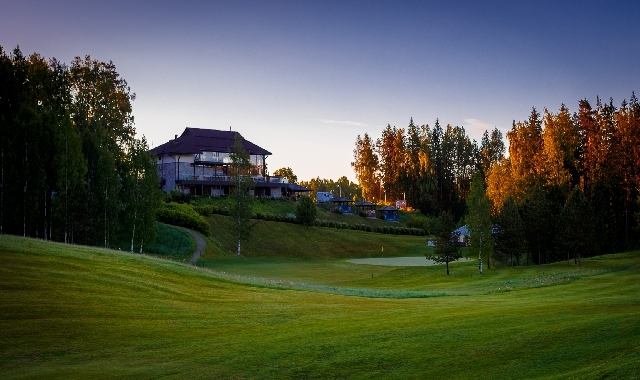 Southern-Estonian beautifully hilly landscape with nice old forests are making your holiday fresh and exciting. Excellent and well maintained golf holes between the lakes and a modern clubhouse with breathtaking views to Nature Park is crowned with a nice tasty menu of our club A La Carté restaurant. 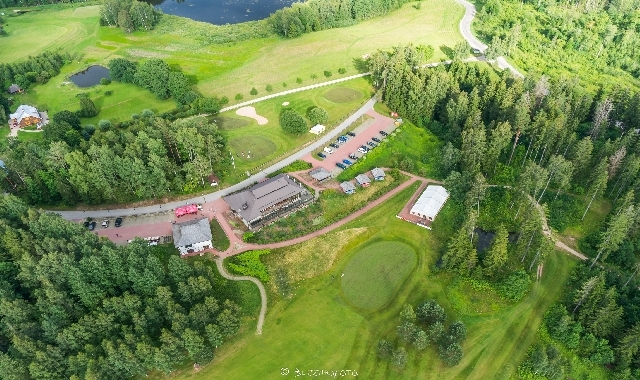 At the nice stone and glass clubhouse we have also A Le Coq lounge, Davidoff cigar room, saunas, changing rooms, golf simulator and in the neighboring building the small cafeteria-proshop. 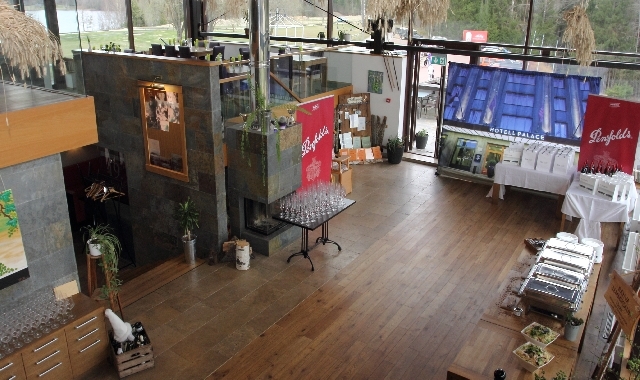 In the same small city Otepää your find 3 Estonia's TOP50 restaurants. Beside ours, also Tammuri Farmhouse Restaurant and GMP Clubhotel restaurant have been nominated as the top restaurants in Estonia. 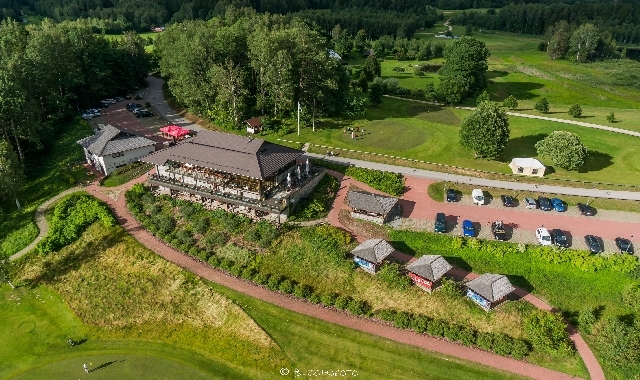 Hotels nearby, about 4 km from us, are Pühajärve Spa and GMP Clubhotel. Many accommodation options can be found via Booking.com, Hotels.com or AirBnB. 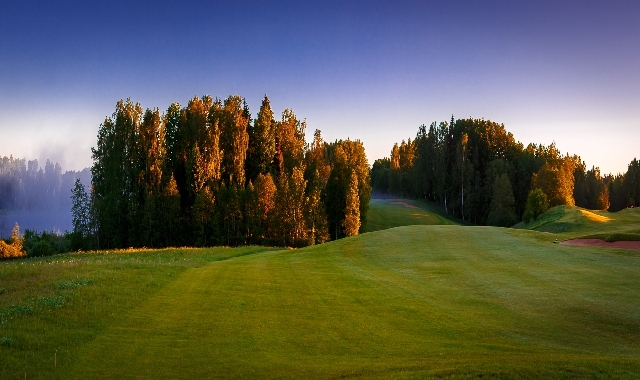 This course was first opened to players on 2006 and it is not overcrowded yet and it is easy to get tee-times. 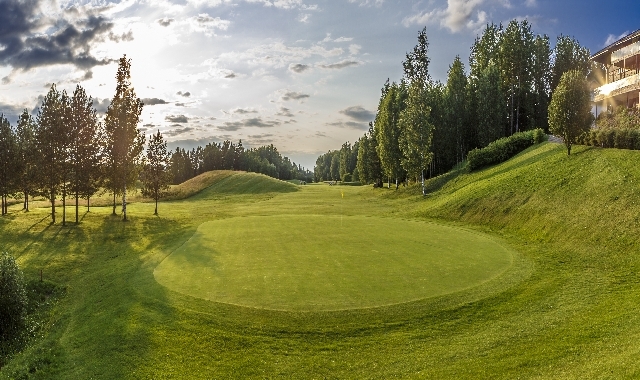 Golf course surprises with a PAR6 hole of 677 metres from white tees, 602 metres from yellow tees and about 557 metres from red tees. Booked in advance, we can provide a babysitter for 2-6 year old kids. 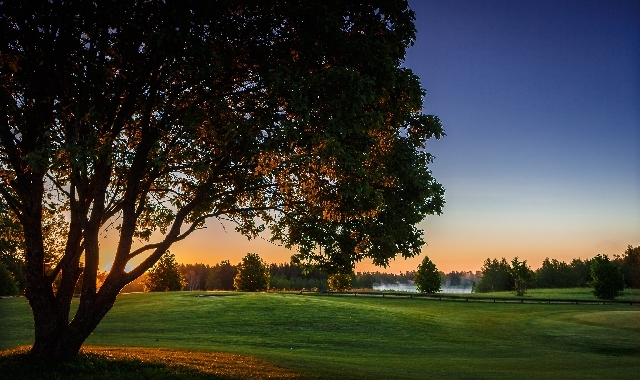 Airline Finnair is flying to Tartu directly from Helsinki few times per week, and taxi services are available for transportation from Tartu Airport to Otepää Golf for very reasonable fee (30 - 40 EUR). Here is everything for enjoying the golf holiday. 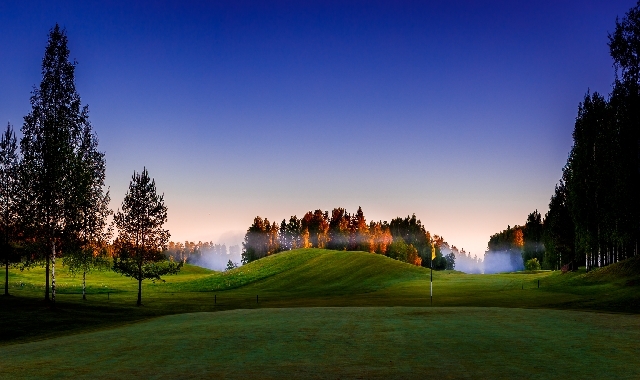 Warm welcome to all amateur and professional golf players!